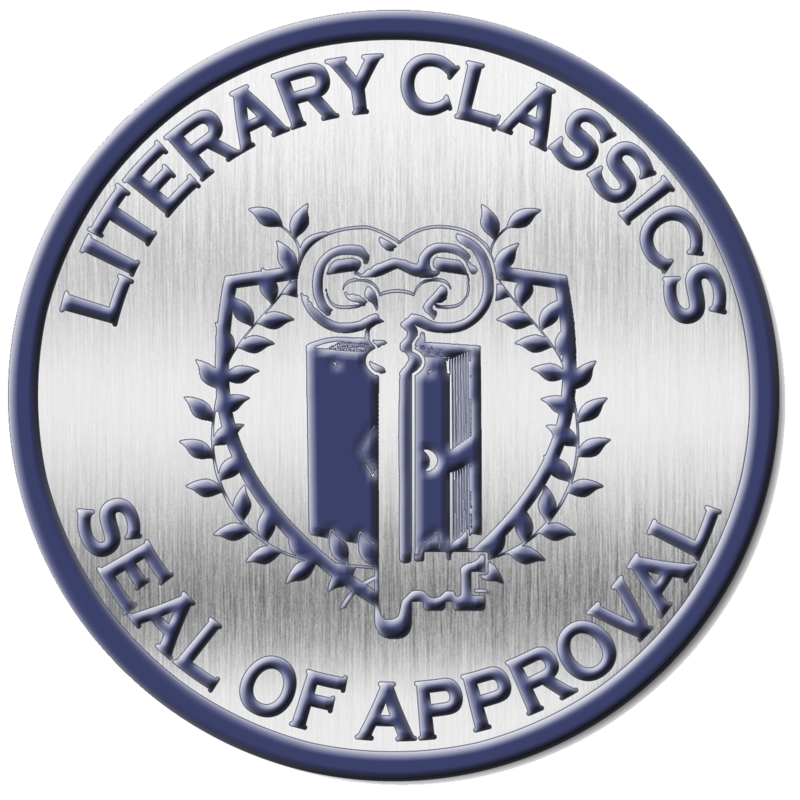 Bronze Medal Winner: 2016 Foreword INDIES Book of the Year Award in Women’s Studies; Honorable Mention in Adult Nonfiction and Young Adult Nonfiction. 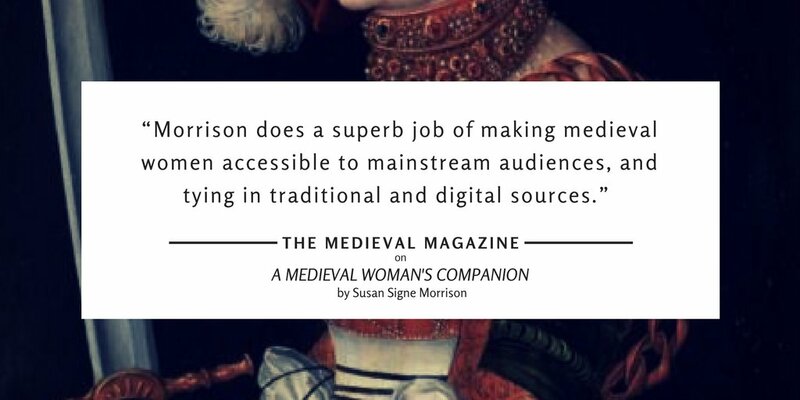 A Medieval Woman’s Companion got a lovely review on International Woman’s Day 2017 from The Medieval Magazine 3.4 (March 2, 2017), 63-5. 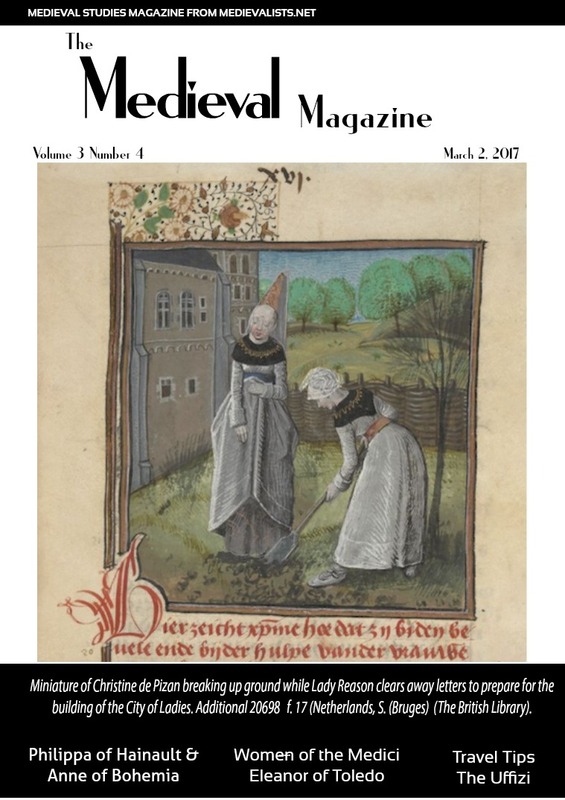 Cover The Medieval Magazine 3.4. 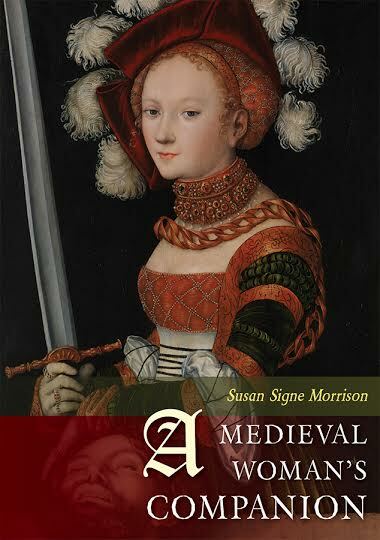 Sandra Alvarez writes, “[I]it is an excellent book for readers who want a good starting point on their journey into women’s studies, feminism, and gender during the Middle Ages….The book takes aim at many of the mainstream myths perpetuated about the lives of medieval women, such as, the idea that they lived horrible oppressed lives, and had little to no agency, or the notion that all medieval women were illiterate….Morrison does her best to debunk these claims by providing over 200 pages of examples, from the Early Middle Ages to the beginning of the Early Modern period….She also discusses how to approach medieval texts with a view to modern concepts of freedom and agency…Morrison does a superb job of making medieval women accessible to mainstream audiences, and tying in traditional and digital sources. Note: review has a typo about the date of Christine de Pizan’s The Book of the City of Ladies that is correct in the book itself. 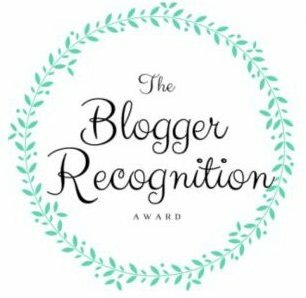 My blog won the Blogger Recognition Award. 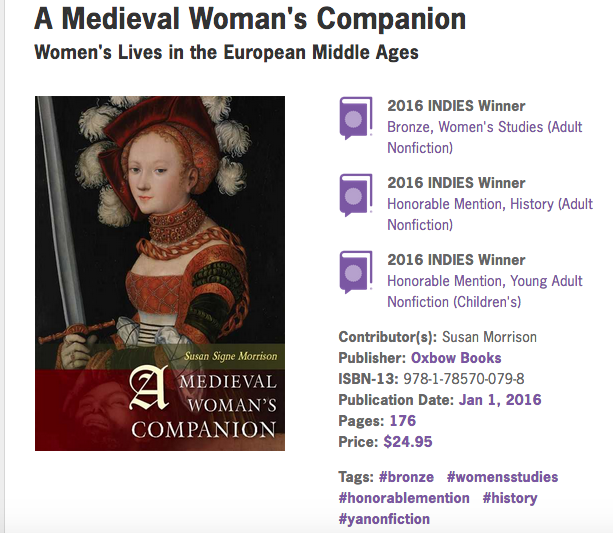 And a lovely review by the great medieval mystery writer, Candace Robb.